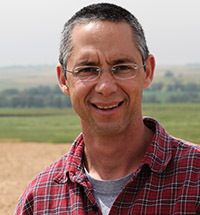 Gilad Sharon is the youngest son of former Israeli Prime Minister Ariel Sharon and was a trusted advisor before and during his term in office. Sharon holds a master's degree in economics and writes a column for a major Israeli newspaper. A sought after keynote speaker on his father's life and work as well as on Israeli political, security, foreign relations, and historical issues, he has spoken for the Jewish Agency and in Tel Aviv for the Open University. Throughout his incredible career in the military and in government, Prime Minister Ariel Sharon amassed a meticulously curated archive of political and personal documents. 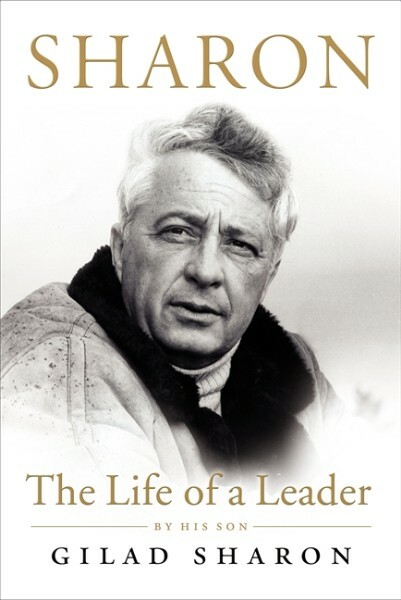 Gilad Sharon's access to this vast archive - as well as years as his father's intimate confidant - enabled him to write Sharon: The Life of a Leader (HarperCollins), the closest we currently have to an autobiography of Ariel Sharon's years as Prime Minister. Gilad Sharon's talks, based on the book, allow audiences to step into the former prime minister's private political discussions with major heads of state, from George W. Bush to Vladimir Putin to Hosni Mubarak. Sharon also acted as his father's sounding-board and shares innumerable insights to this unparalleled view of world leaders in action, as well as major revelations about the political machinations behind past and current world events. Ariel Sharon was Prime Minister of Israel from 2001 until he suffered a stroke in 2006, but his military and political career spanned decades. Throughout, he has walked a fine line between waging war on Israel's enemies and accommodating demanding allies, a balancing act that is often subject to misperception outside of Israel. He is considered the most brilliant and successful general in the IDF's history, having led the Suez Canal crossing during the Yom Kippur War and set a new standard for Israel's military strategy. He built a fence to separate Israel from the West Bank's suicide bombers. Sharon isolated Yasser Arafat in his Ramallah headquarters. In a stunning and unprecedented move, he withdrew Israel's settlements from Gaza. During that time, Sharon kept a meticulous personal record of events and the discussions he had with world leaders including George W. Bush, Tony Blair, Vladimir Putin, King Abdullah, Kofi Annan, Gerhardt Schroeder, Jacques Chirac, Hosni Mubarak, Mahmoud Abbas, and more. But these interactions often differed dramatically from what these leaders said to the public. Gilad Sharon shares with audiences a look at Ariel Sharon the man, the father, the soldier, and the leader as he evolved into a powerful and influential name at the center of Middle Eastern politics. He talks about the man he knew and the man he has come to know through Ariel Sharon's rich archive of diaries, talking points for discussions with heads of state, assessments of those discussions, military directives, observations on crucial issues, correspondence, reflections on world leaders, and verbatim conversations with those leaders. Taken together, these documents constitute an intimate record of what was said and done by Ariel Sharon and his counterparts about some of the world's most crucial and dangerous issues.